Boost your child’s academic competence, creativity, and spiritual growth through our prekindergarten program. 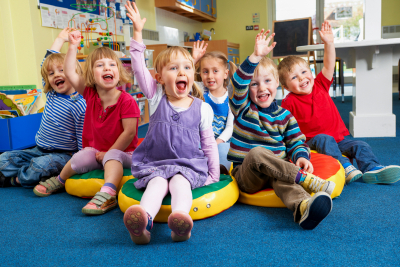 Through our Prekindergarten program, we enhance your children’s pre-academic skills, physical development, and social and moral development. The curriculum prepared gives them more opportunities to augment their independence and acquire more experiences to hone their talents and skills as well as discover new ones. We reinforce more active group discussions in order for them to build a more stronger and deeper bond with their peers. Our prekindergarten teachers continue to be a driving force in their individual growth. They will closely support your children by supporting them in accomplishing each task and building their character and morals as God’s children. For a more comprehensive look at our curriculum, you can download it here. If you have any concerns or inquiries, you can contact us or schedule a visit today.